Sorry, no review of Tomodachi Collection yet. 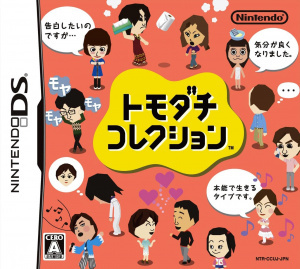 Tomodachi Collection is a life simulation handheld video game for the Nintendo DS, released exclusively in Japan on June 18, 2009. I really want this game for some reason lol. 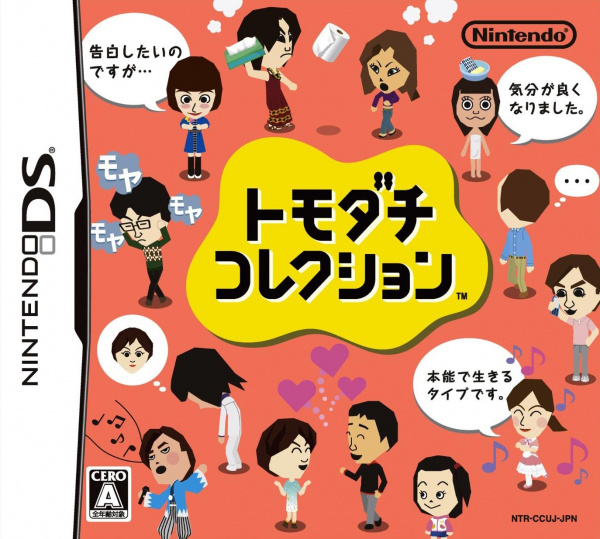 I know Tomodachi Life is out now but I want to see how this one is compared to the new one!